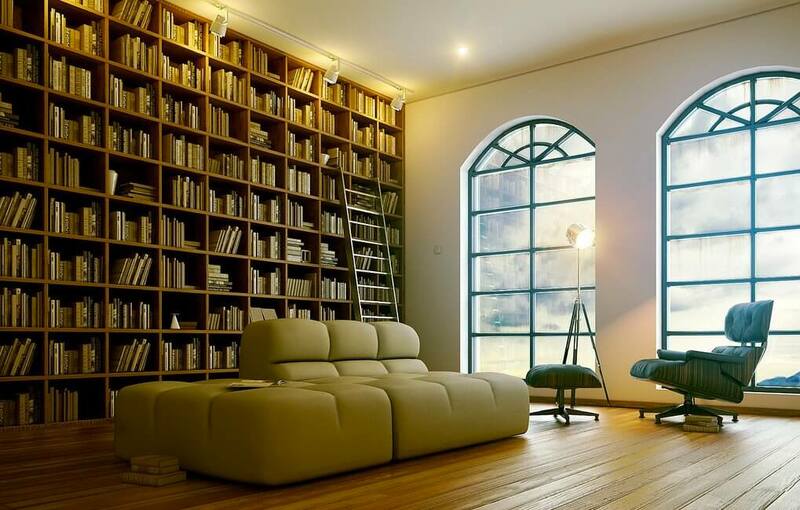 “A Room without books is like a body without a soul”, Books are an escape from reality even though its for few moments. 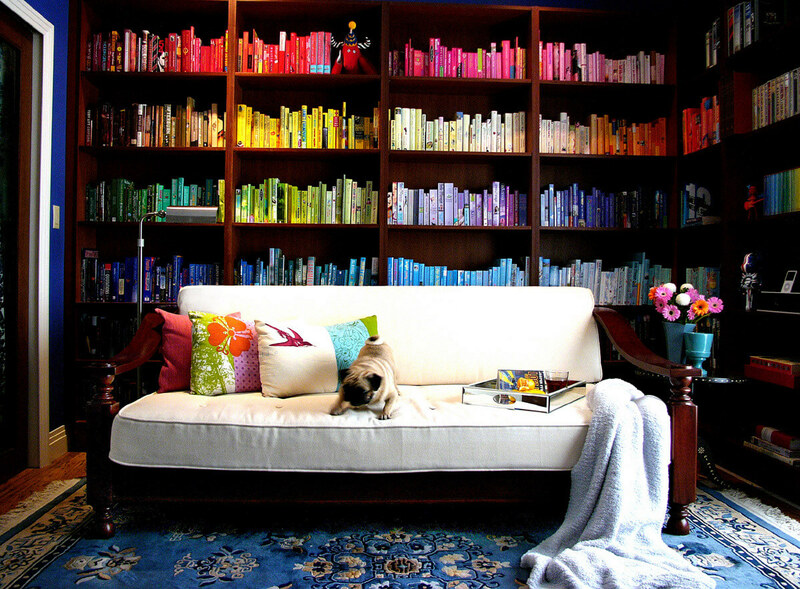 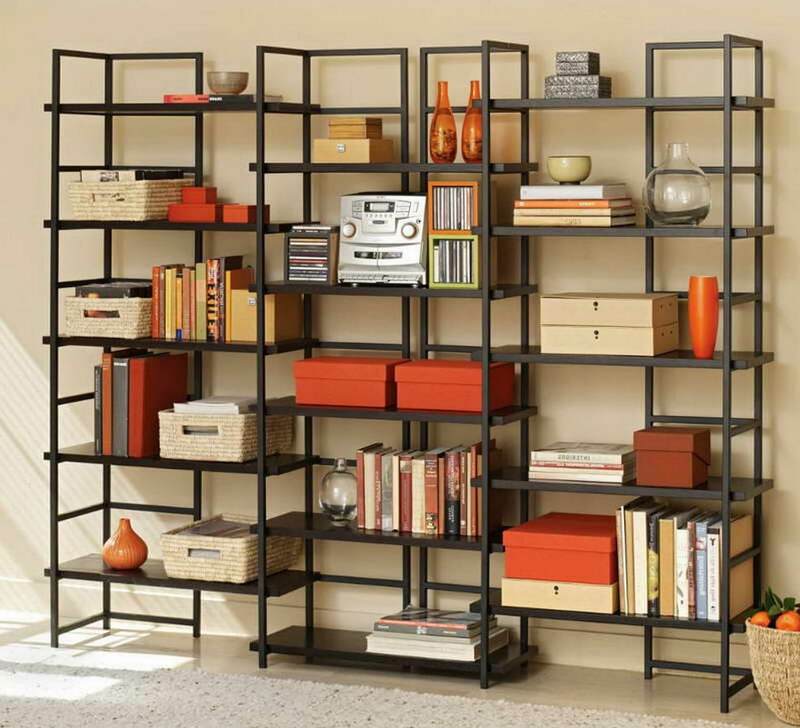 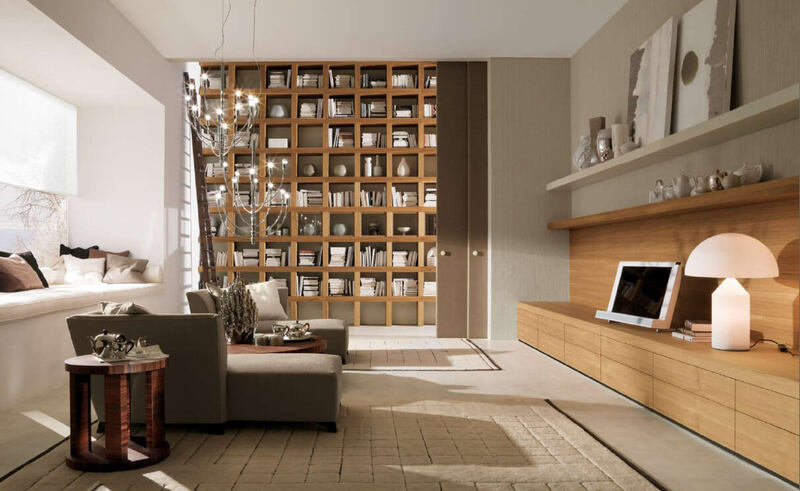 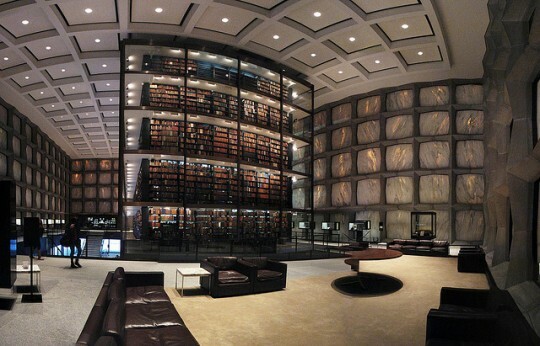 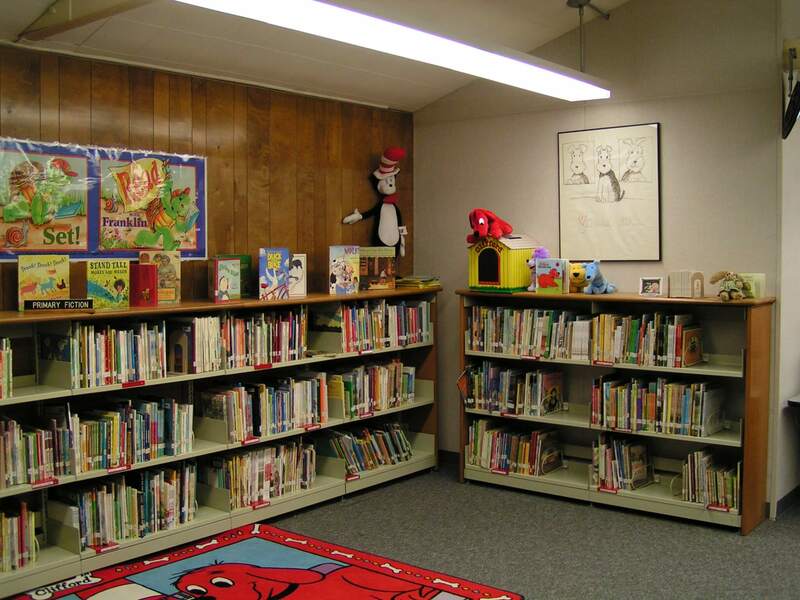 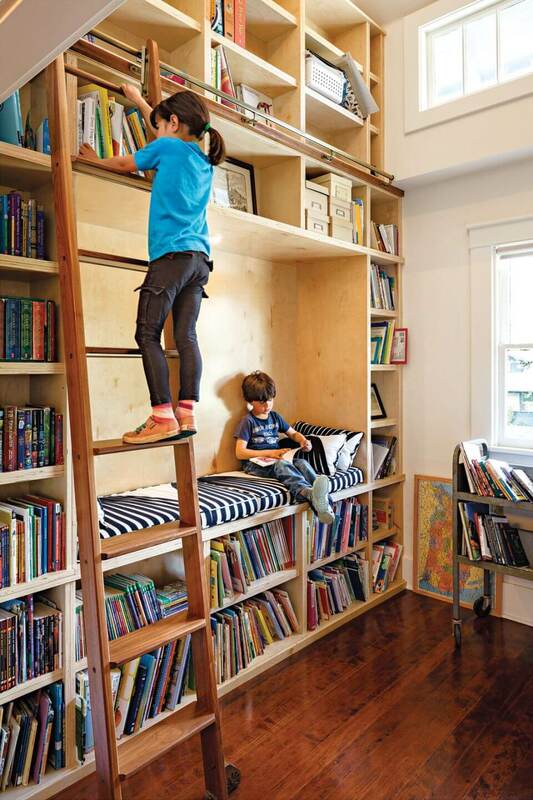 So, To show our love towards books, we have a list for library room ideas which can help you to build one. 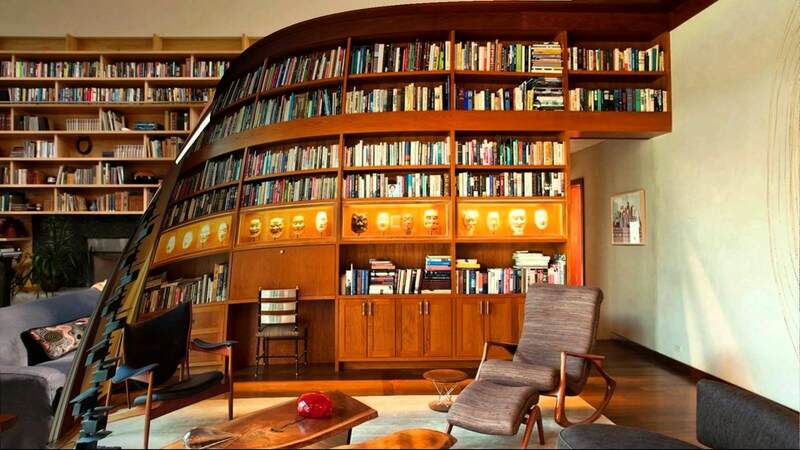 And all book readers will agree with me on this. 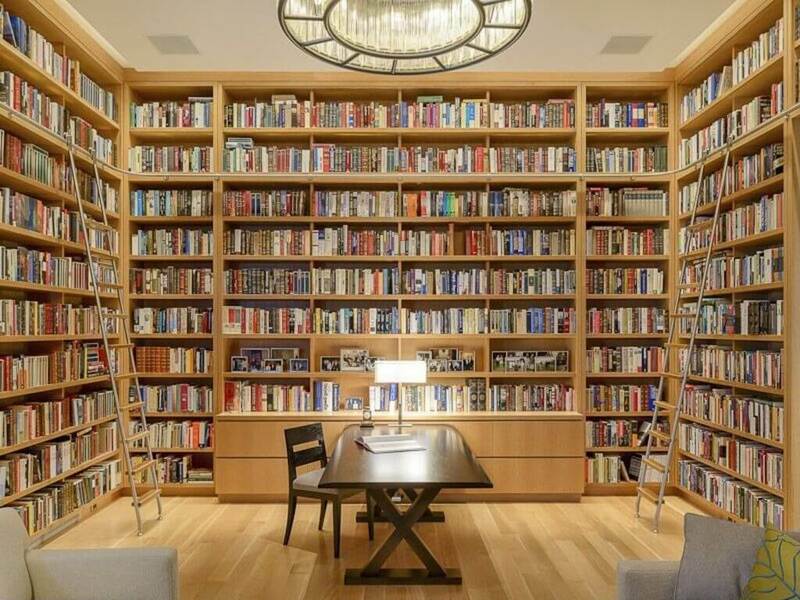 There is no such thing as too many books to an Avid book reader. 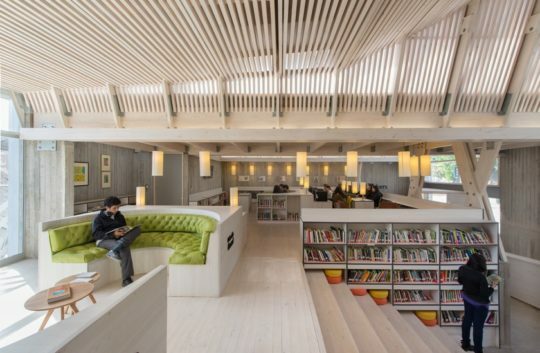 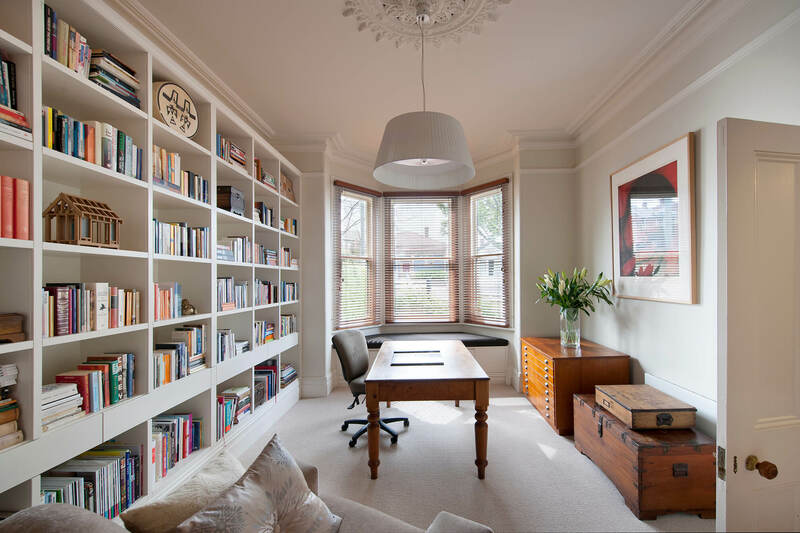 And Owning a library is dream every reader sees.So, To help our fellow readers we have listed home library design which can fulfil your wish to have a library. 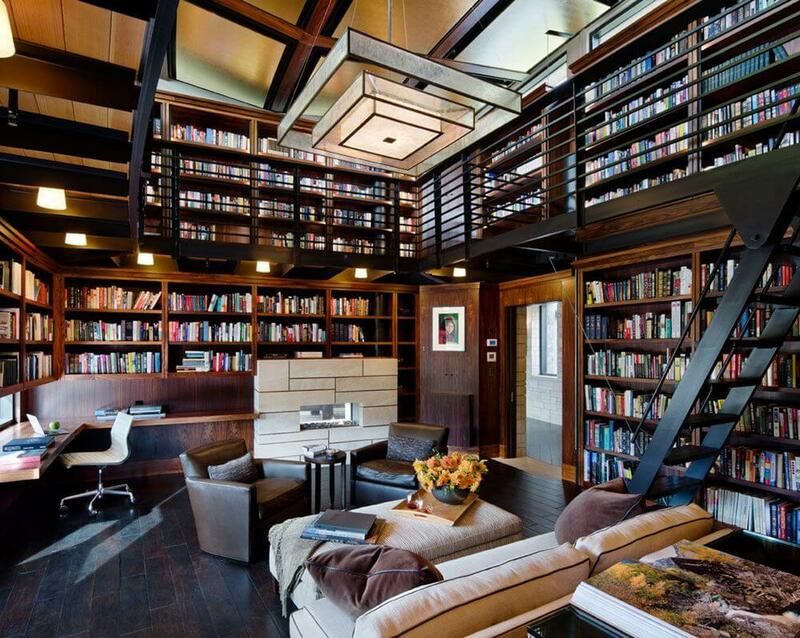 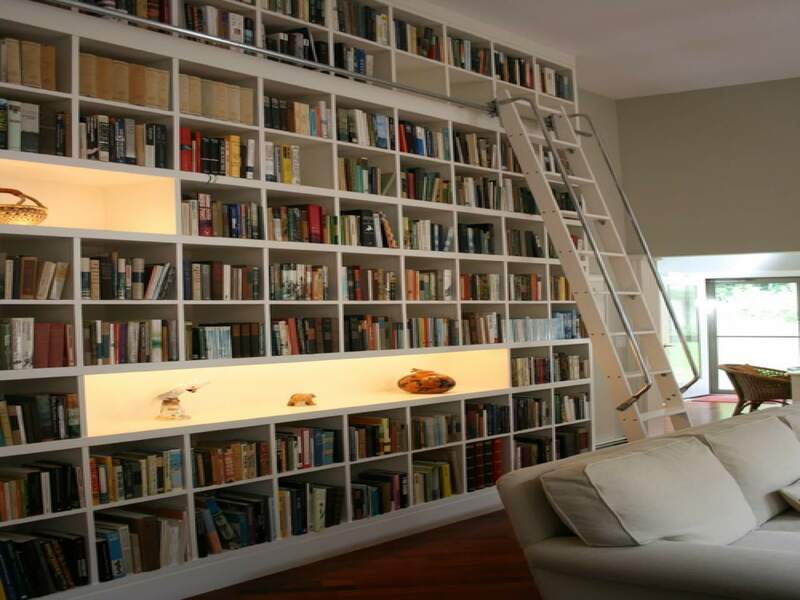 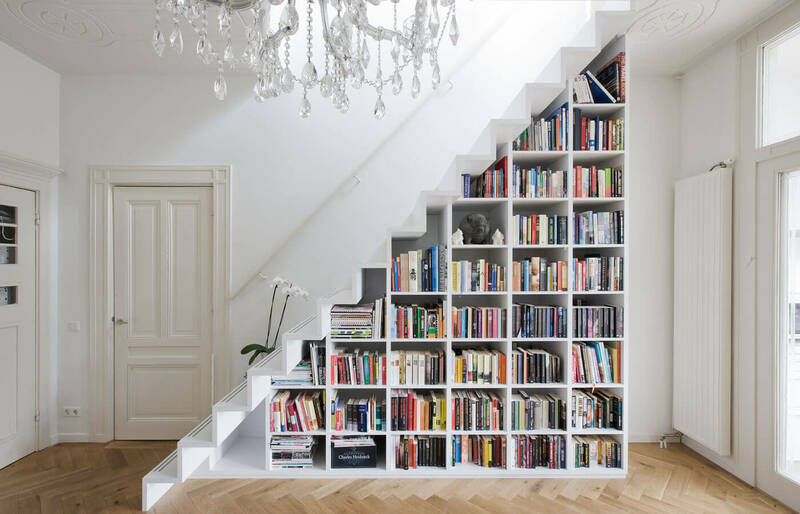 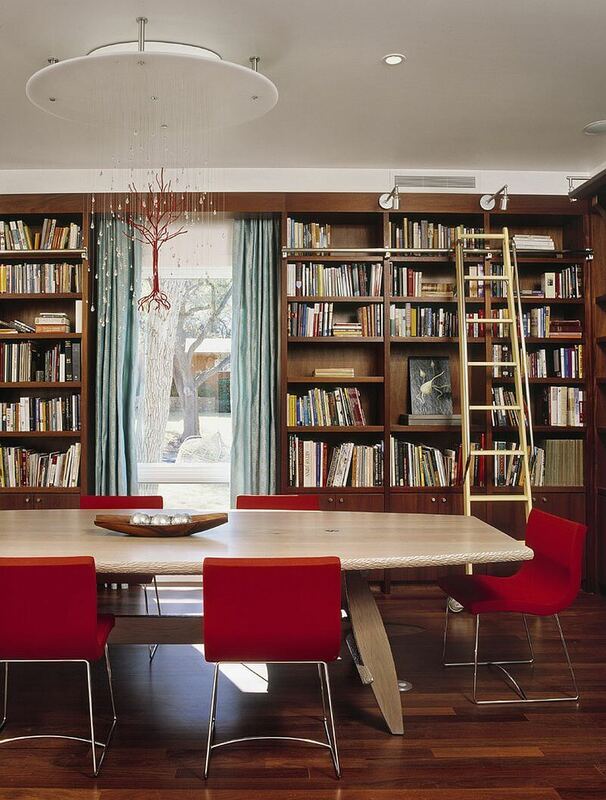 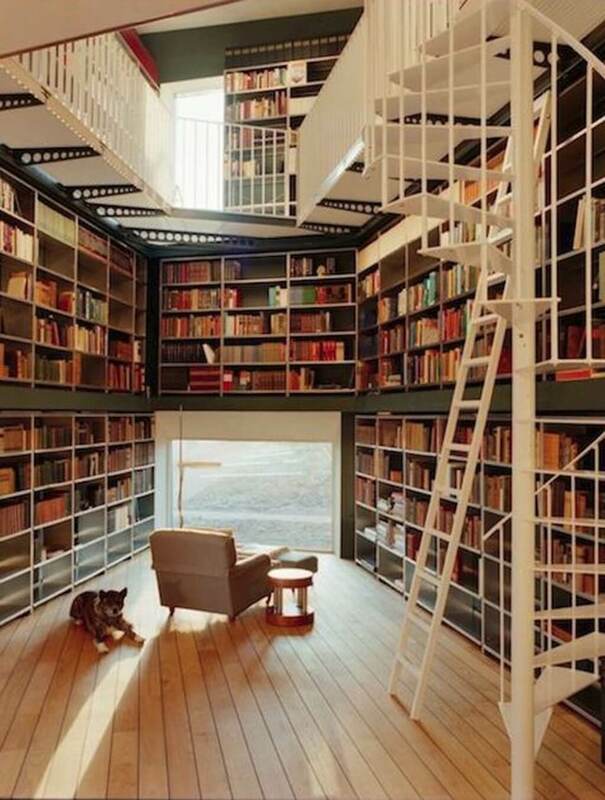 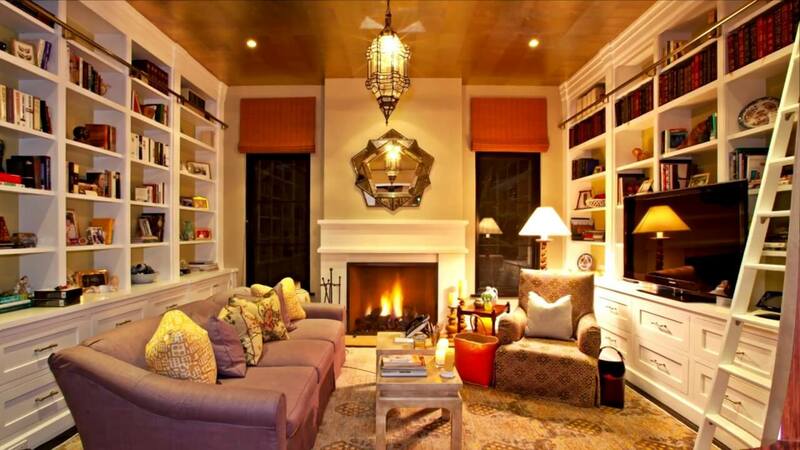 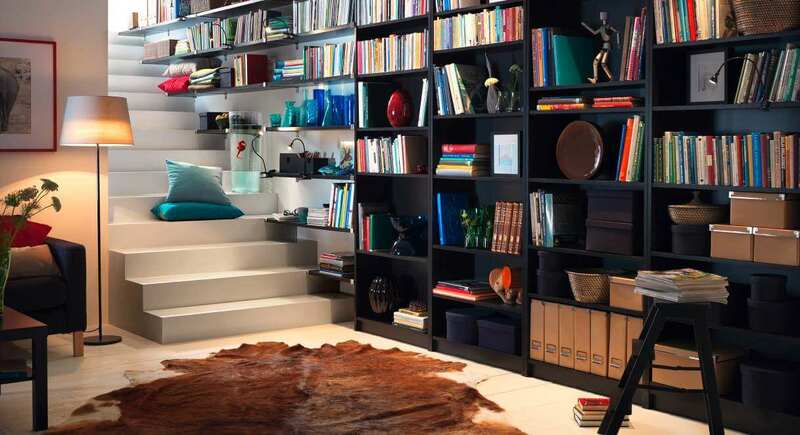 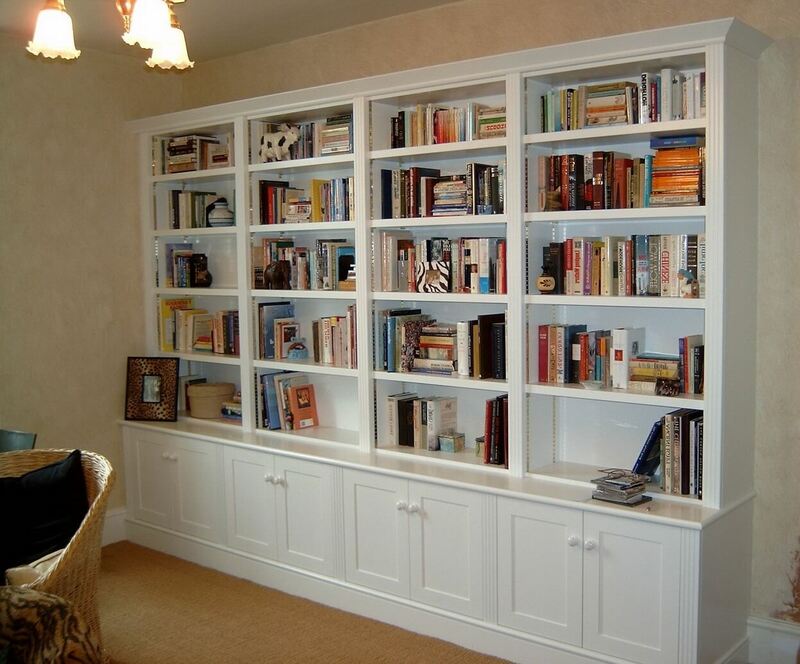 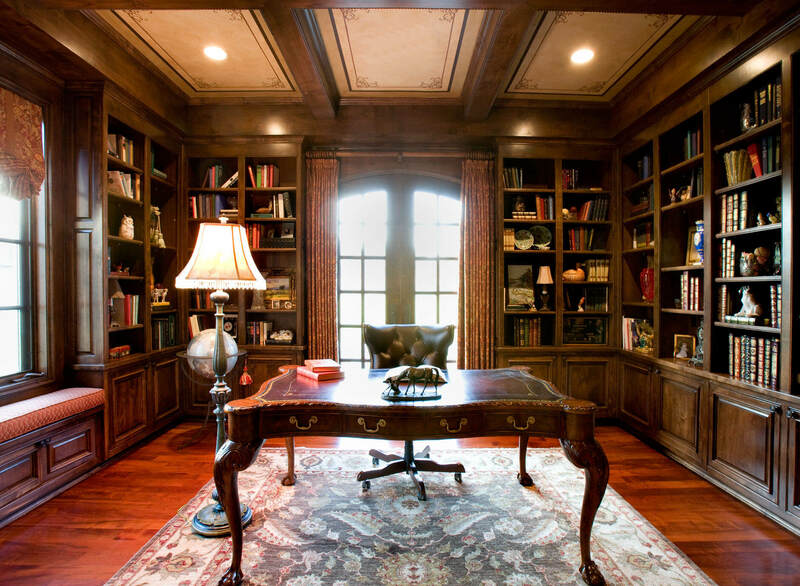 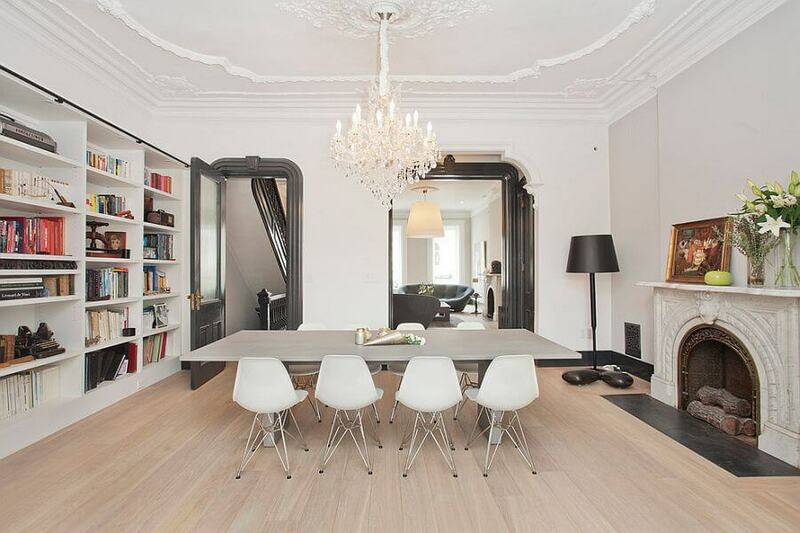 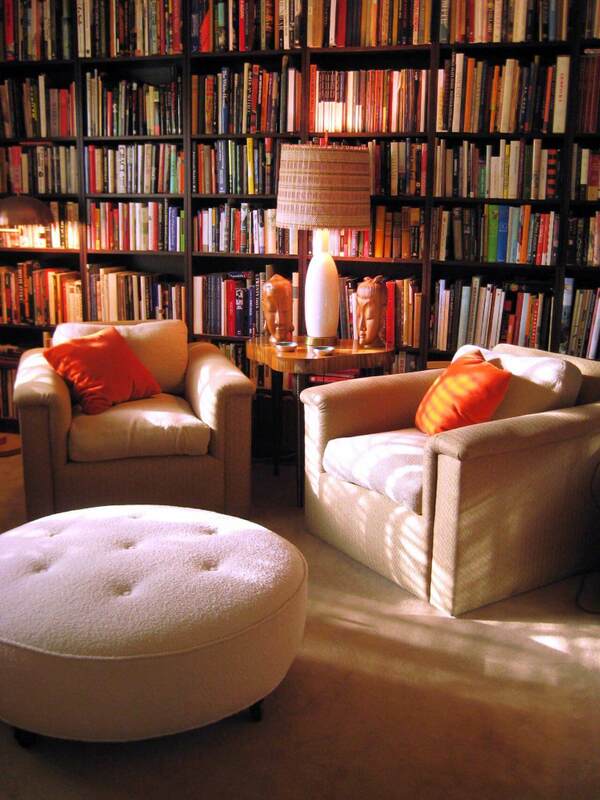 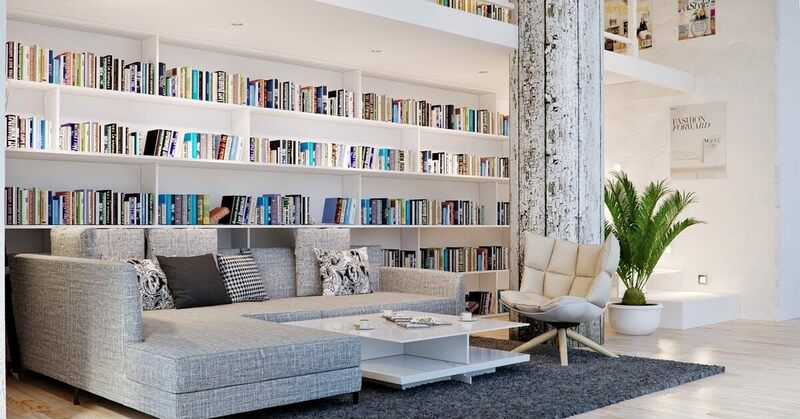 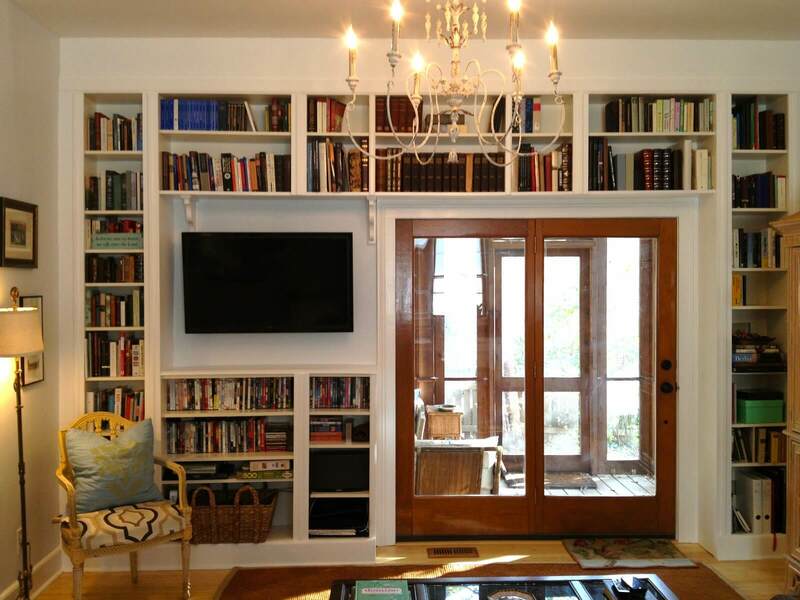 So, To help our fellow readers we have listed home library design which can fulfil your wish to have a library.